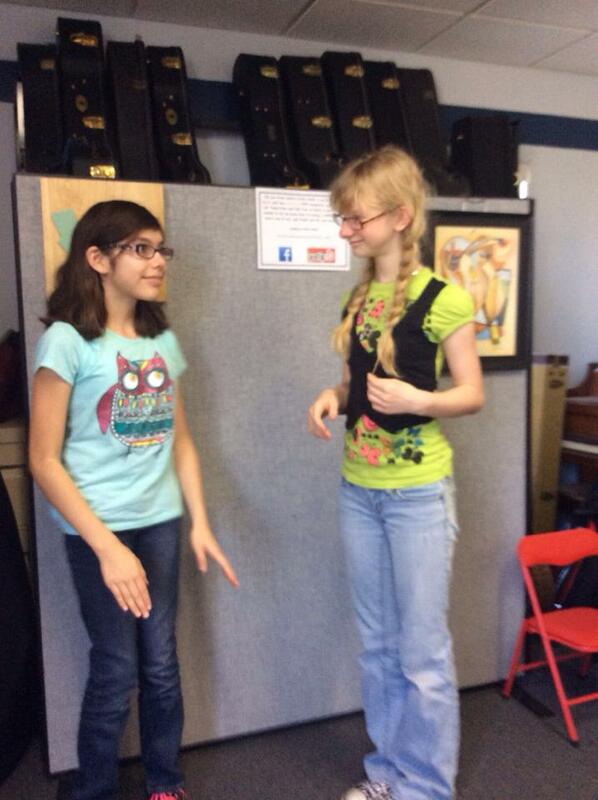 Two of my voice students working on “The Cup Song” from the movie Pitch Perfect for a talent show. 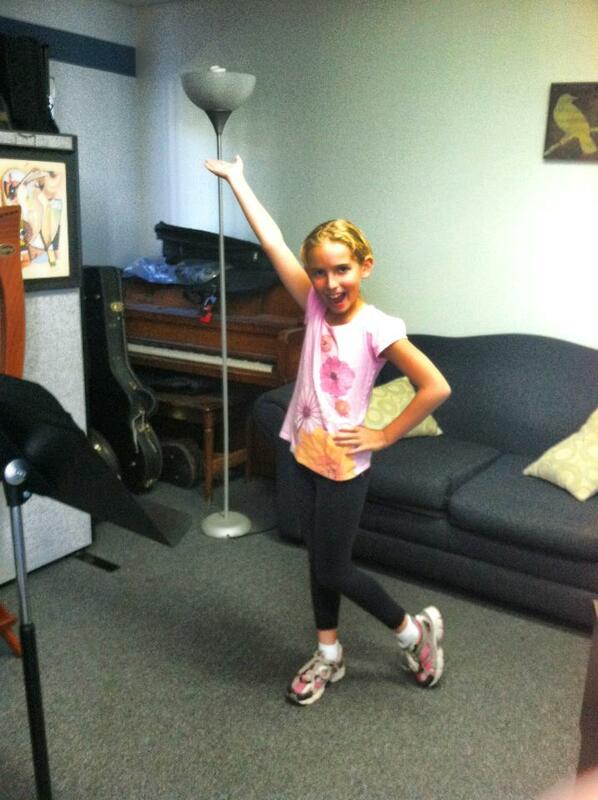 Olivia sang “Unconditionally” by Katy Perry for her school talent show. 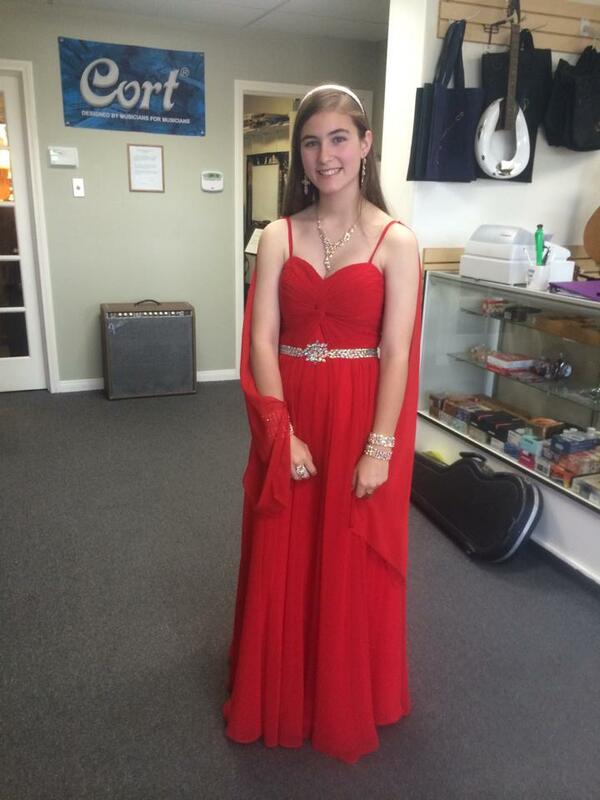 What an amazing dress to wear to a talent show!! 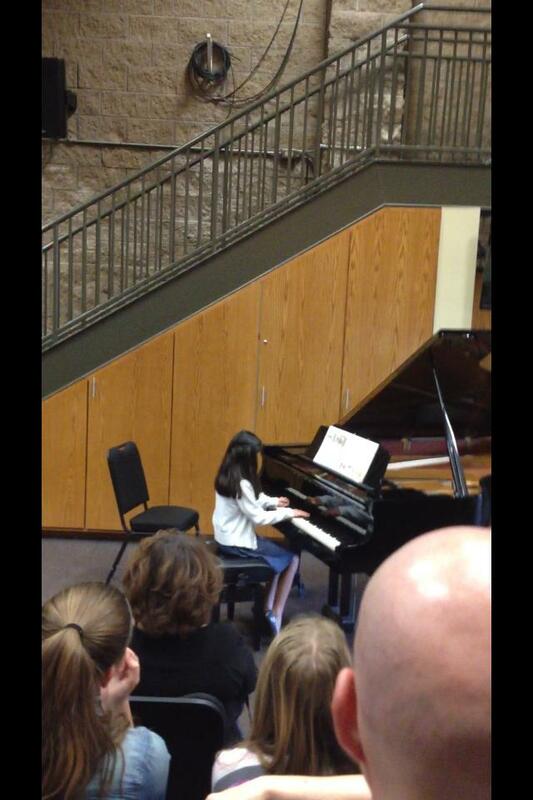 Piano student at recital. Everyone did awesome !! 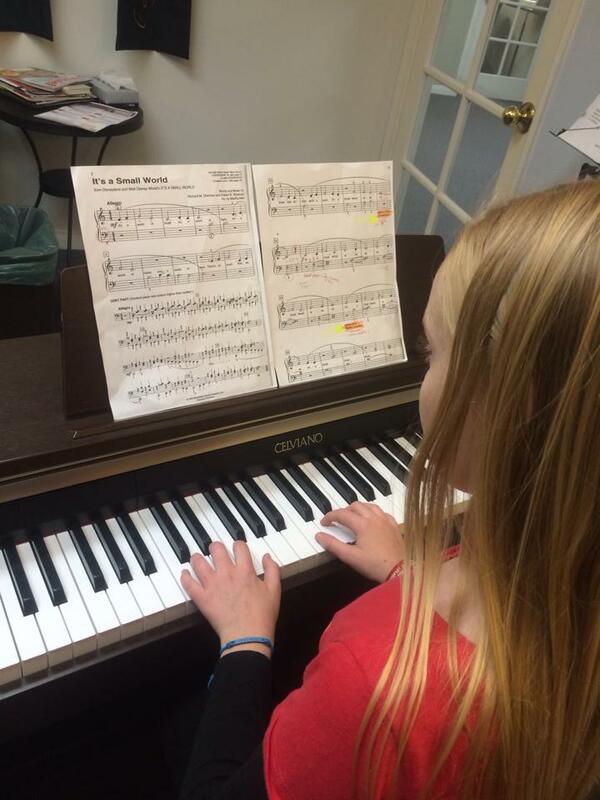 It’s a Small World played by another piano student. 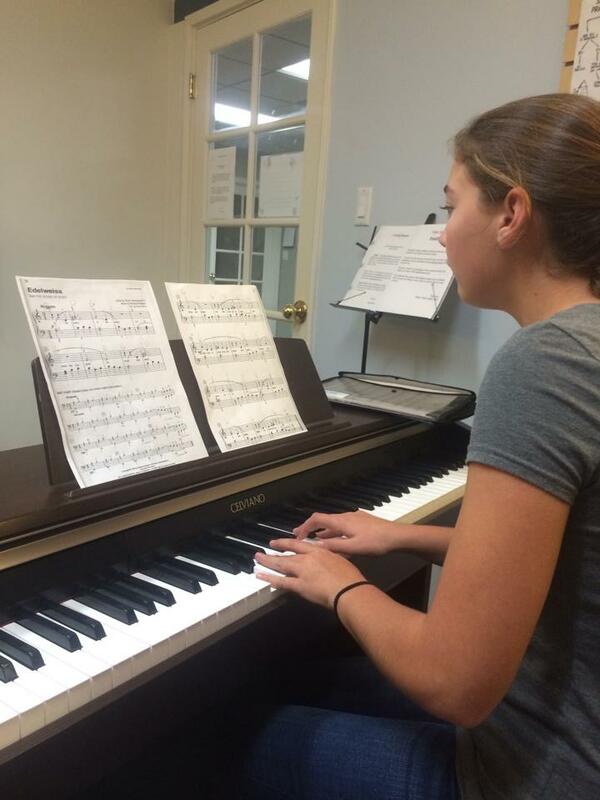 Sarah working on her choreography for her musical theater audition! Yay! 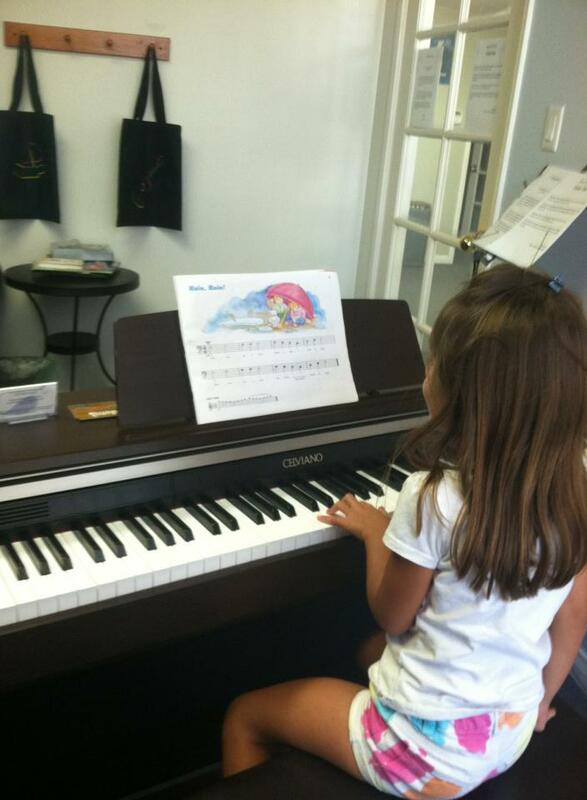 Riley working on her left hand piano skills! 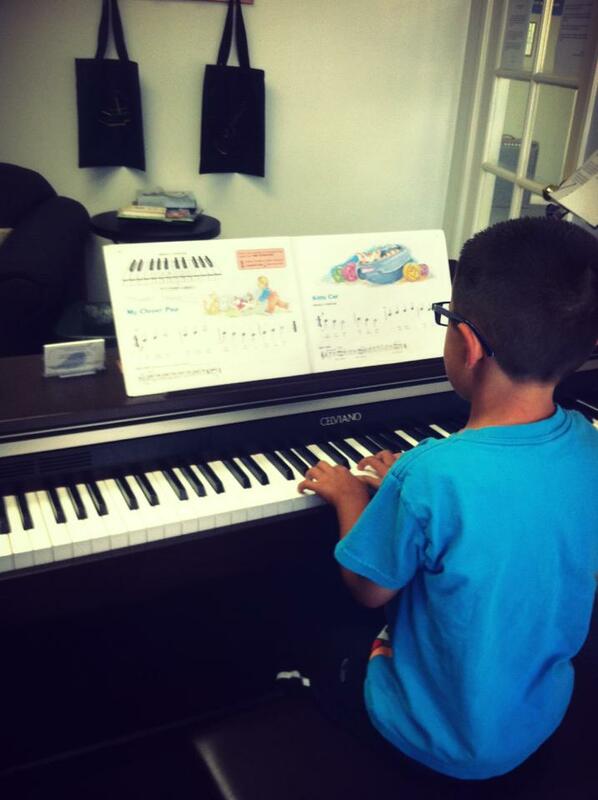 Michael started playing with both hands! So great! 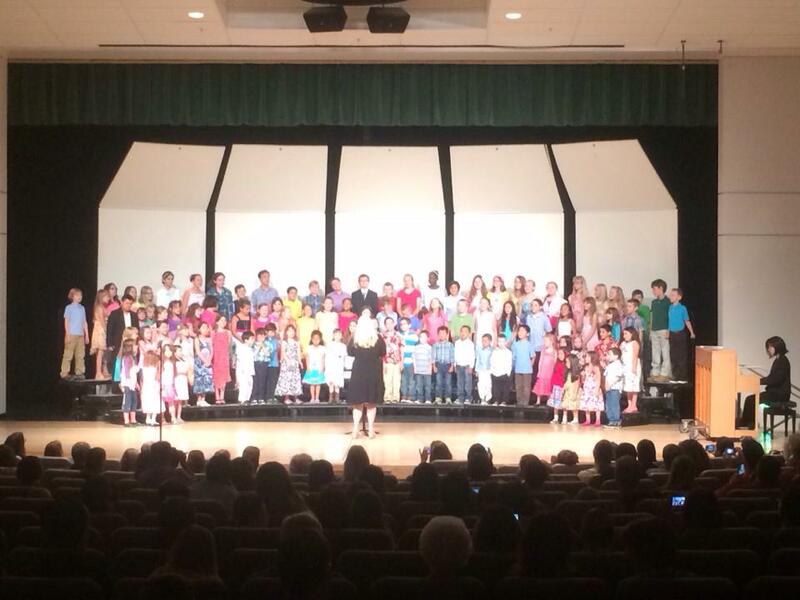 My Children’s Choir performing in May 2014. 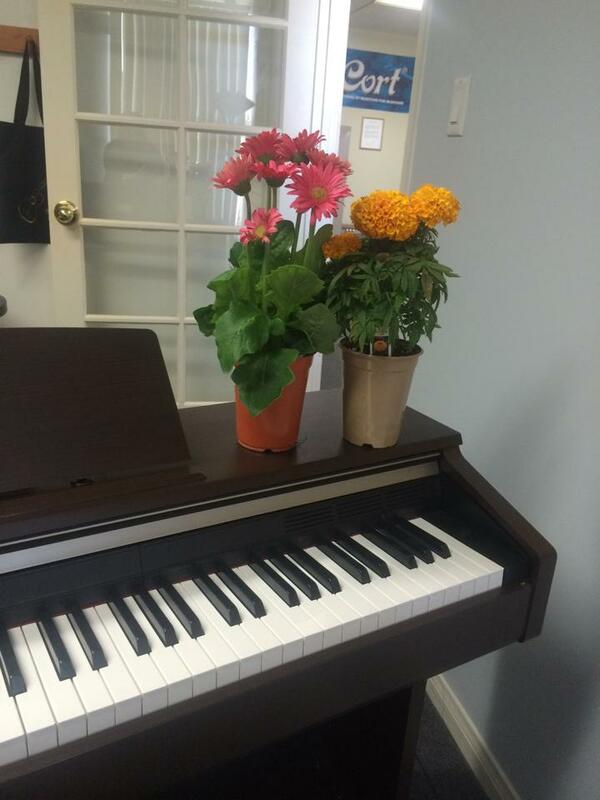 The theme of the concert was “The Movies”. Songs included: Supercalifragilisticexpialidocious from Mary Poppins, Make Em Laugh from Singing in the Rain, On the Good Ship Lollipop by Shirley Temple, Seize the Day from Newsies, and So Long, Farewell from The Sound Of Music. They did a fantastic job! !